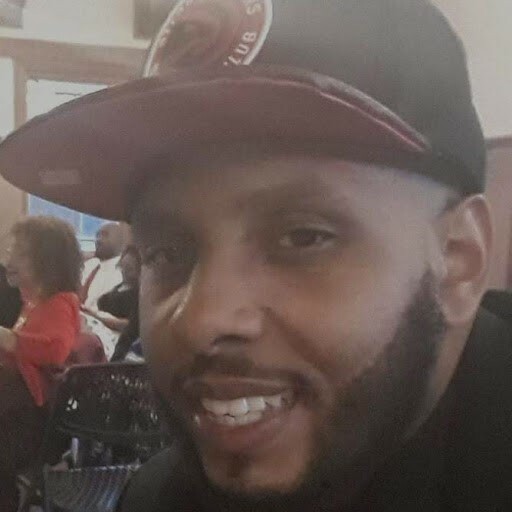 Obituary for Antonio Lamont Bivens | Jolley Memorial Chapel, P. A.
Durham, NC – Antonio ( “Tony-Tone, Geech”) Bivens, 35 formerly of Salisbury, MD, died Tuesday, April 9, 2019, in Durham, NC. Born in Salisbury, he is the son of Charlotte L. Walker and James “Pop” Rivers (stepfather) and Brewington Bivens, Jr. of Salisbury. As a youth, he attended the Public Schools of Wicomico County. He relocated to Baltimore and attended Woodlawn Senior High. He received his GED at Job Corps, Woodstock and received his HVAC certification from North American Trade School, both in Baltimore. While living in Salisbury, he attended Cathedral of Love Church. At the time of his demise, he was employed as a Delivery Carrier for AMAZON in Durham, NC. 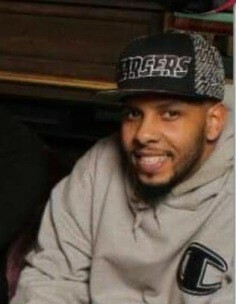 Besides his parents, his survivors include five siblings: Charles David White, Shedana (Daniel) Teagle, Iania (DeShawn) Elliott, D’Cherly(Ronnie) Glover and Corey Walker, all of Salisbury, MD; a special friend, Lindsey Staton and her children: Lindan and Weston; several aunts, uncles and a host of nieces and nephews. A brother Brewington Bivens, III preceded him in death. A funeral service will be held 12 noon, Saturday, April 20, 2019, at Mills Memorial Baptist Church in Salisbury, MD where friends may view two hours prior to service.